Equipped with a 14-inch anti-glare display with HD or Full HD resolution screen option, up to Core i7 processor, up to 8GB SDRAM configuration, HDD and SDD option and 3-Cell 33Whr battery. The lowest price of ASUS X407UA is P21,750 at Lazada, which is 34% less than the cost of X407UA at AKULAKU (P32,895). 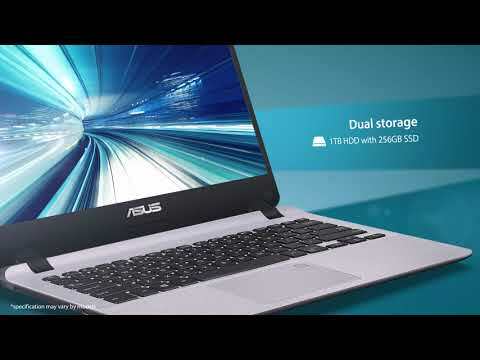 The latest price of ASUS X407UA was updated on Apr 19, 2019, 09:59.